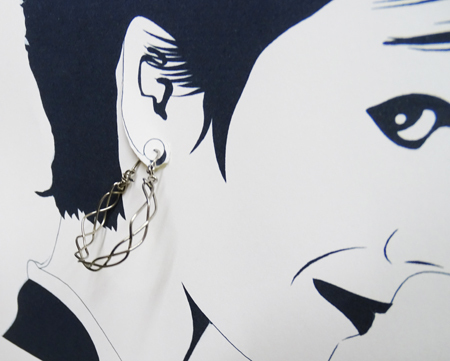 At last, stylish hoop earrings for those with sensitive ears! 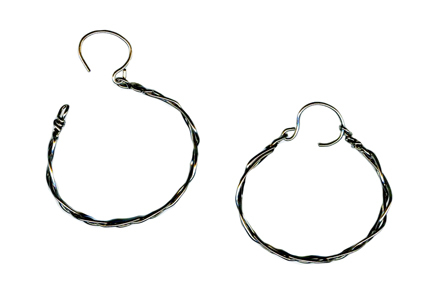 These handcrafted braided hoops are�made with 100% Grade 1 titanium wire (nickel free). 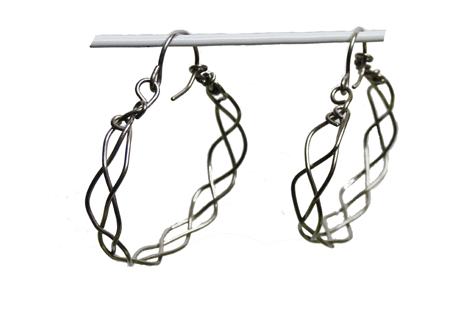 These earrings are made with 20 gauge wire, the standard earring post size. These are ultra lightweight earrings. 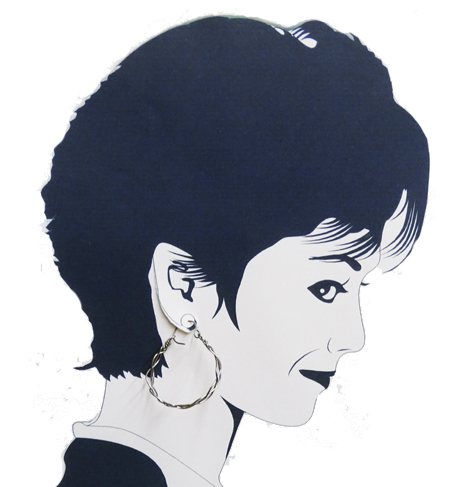 If you have avoided hoop earrings in the past because of the weight, these are the hoops for you! This is a special order item -- custom made on demand. These usually ship 2 days after order is placed.